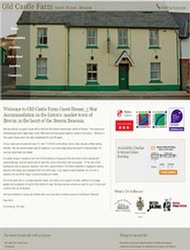 Welcome to Old Castle Farm Guest House, 3 Star Accommodation in the historic market town of Brecon in the heart of the Brecon Beacons. 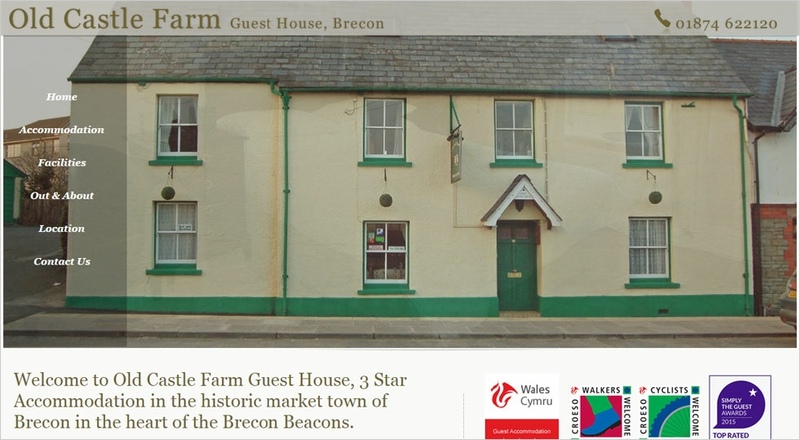 We are a family run guest house half a mile from the historic market town centre of Brecon. The house is an old farmhouse which dates back to the 1800's and still has original beams in some of the rooms. We are a 3 Star guest house which has been established for over 50 years.